We’re a bit over a week into the New Year. How are your resolutions going? If yours was to get healthy, I’m helping you with that. 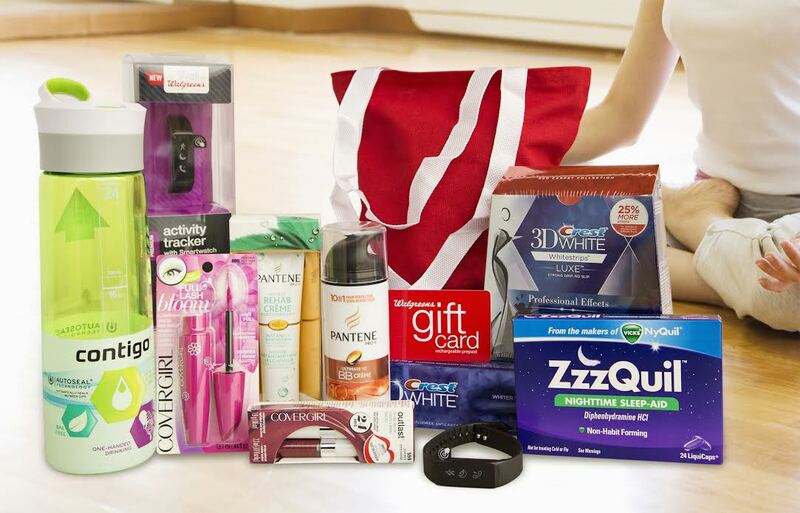 We are joining with Drugstore Divas and A Bride On A Budget to give one lucky reader a prize pack from Walgreens and the People’s Choice Awards. Walgreens makes it easy for you to keep your health and wellness resolutions all year long. It starts now and #STARTSHERE to have a happy and healthy 2015! I really don’t do New Year’s resolutions. My resolution is to live a healthier lifestyle! My resolution is to get healthy. I have been very ill this past year with autoimmune issues and blood clots. I am hopeful that I am on the correct combination of medicine now, and I am eating healthier and exercising. Mine is to be more intentional with my time. Drink more water and get organized! I want to lose 10 more lbs. My resolution is to make more me time! I am expecting my first child in May, so my resolution is to be the best mommy I can be for my daughter! My resolution is to be healthier this year. Of course….mine has to do with getting healthy. I don’t mean dieting in any way! I want to move more and eat better foods! My New Years resolution is to continue on my path to greener living. Ny resolution is to lose weight!